While Louis's blood dripped to the ground many members of the crowd ran forward to dip their handkerchiefs in it. Writer and philosopher Denis Diderot is born in Langres, Champagne-Ardenne, France. 21st President of the United States Chester Alan Arthur is born in Fairfield, Vermont, United States. Mass murderer Jean-Baptiste Troppmann is born in Brunstatt, Alsace, France. 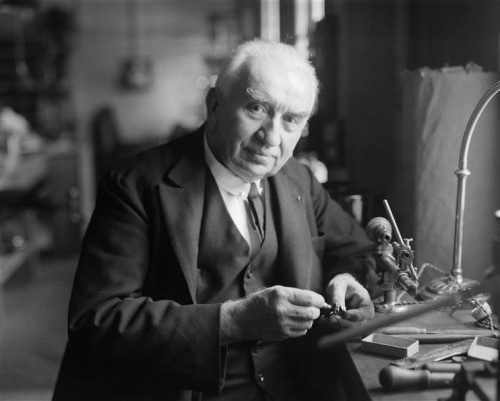 Film pioneer Louis Jean Lumière is born in Besançon, Franche-Comté, France. Composer Jacques Offenbach dies of gout at the age of 61 in Paris, Île-de-France, France. 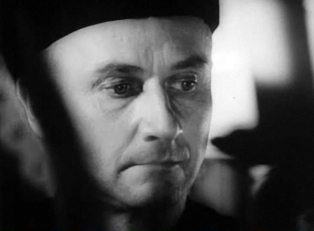 Actor Donald Henry Pleasence is born in Worksop, Nottinghamshire, United Kingdom. Film director Jean Vigo dies of sepsis due to tuberculosis at the age of 29 in Paris, Île-de-France, France. Serial killer Angelo Anthony Buono aka The Hillside Strangler is born in Rochester, New York, United States. 1st President of the Czech Republic Václav Havel is born in Praha, Bohemia, Czechoslovakia. 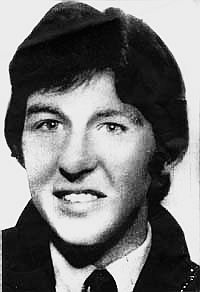 Irish republican hunger striker Michael Gaughan is born as Micheal O Gaibhtheachain in Ballina, Connacht, Ireland. 36-year-old Serial killer Dennis Andrew Nilsen aka Killing For Company moves into his new apartment in 23 Cranley Gardens, London, Muswell Hill, Greater London, United Kingdom. In the next 16 months Nilsen would kill three young men and attempt to kill at least five others. Inventor Earl Silas Tupper known for the Tupperware plastic food container dies of a heart attack at the age of 76 in San Jose, Costa Rica. A house for sale in Antwerpen, Borgerhout, Antwerpen, Belgium.